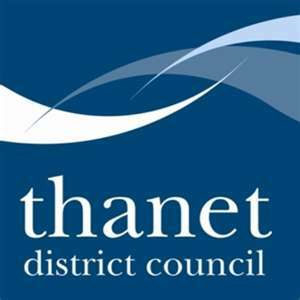 We have a number of partnership packages for Schools, Colleges, Local Authorities, CSPS and community groups. 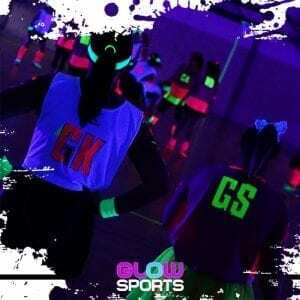 GlowSports is a registered trademark, please be aware of others using GlowSports or Glow Sports in their marketing. We are protective over this brand as it is used by official partners in their programmes. 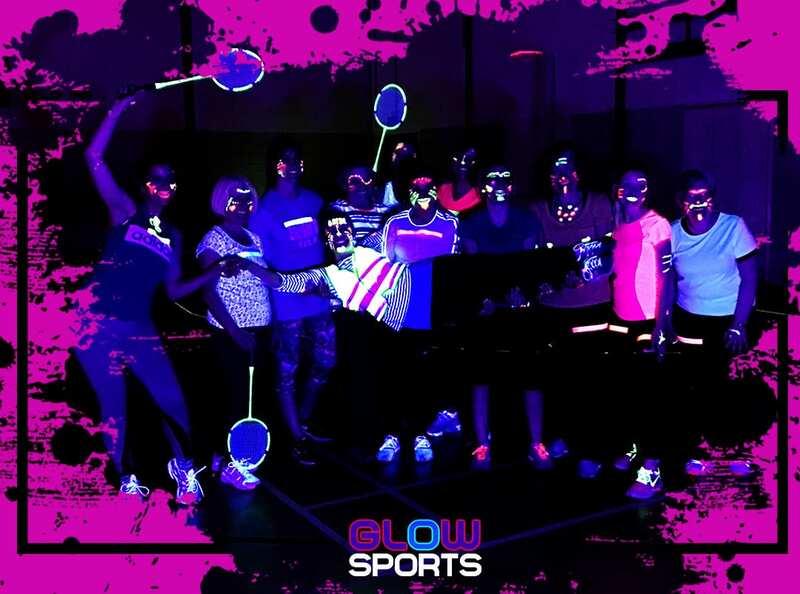 We have developed the concept of GlowSports as a way of engaging more people in sport and fitness. We are not an e-commerce site but a team of sports professionals that believe in creating innovative ways of changing the sporting landscape. 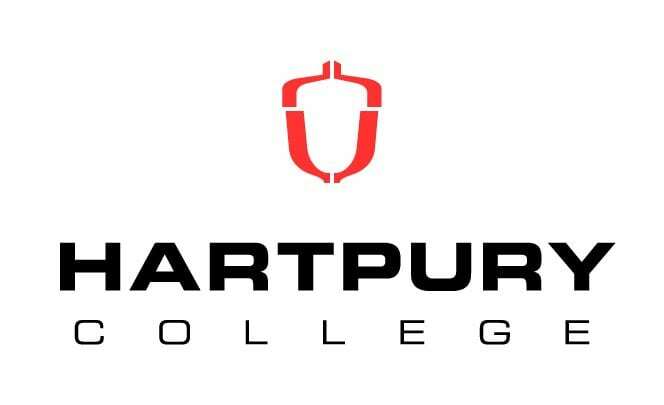 Our partnerships are tailored to your needs whether you are looking for sport, fitness or both. 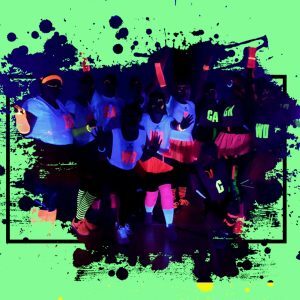 GlowSports has so many uses. 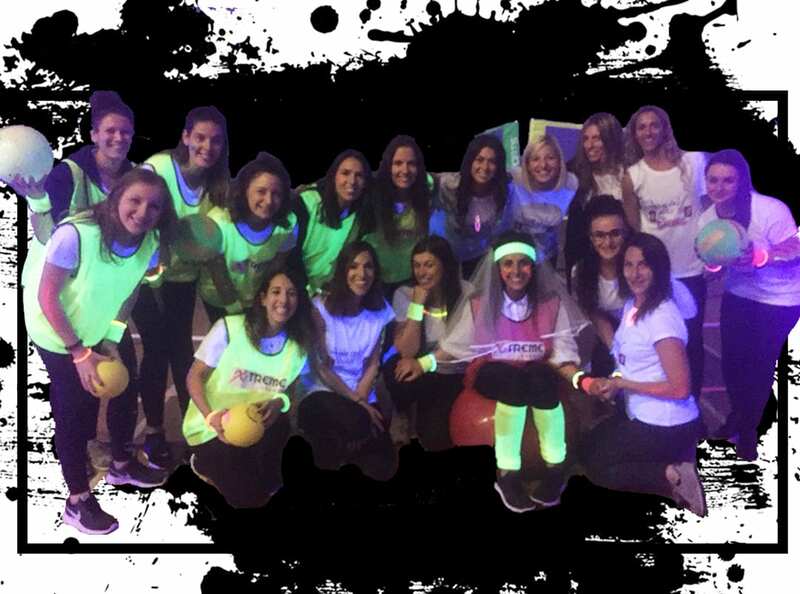 It has been used by our parent company Active Connections in its GirlForce project which won, Engaging Young Women and Girls award at the 2018 StreetGames National Awards. We only use the best equipment and lighting that we have worked on for years to get the best lighting at affordable prices. We have delivered events at the Millennium Stadium, Ethiad Stadium, Copper Box London and many more right down to local community events. So best option is to give us an email or call to discuss your needs. We work in partnership on a license model with a number of organisations. We appreciate the need to make GlowSports and GlowFitness work for you. Opposite are two of our most common license models. But please get in touch to discuss your needs and what you are looking to achieve. Please get in touch by either emailing info@glowsports.co.uk or completing the form below. See how has harnessed the power of the glow.